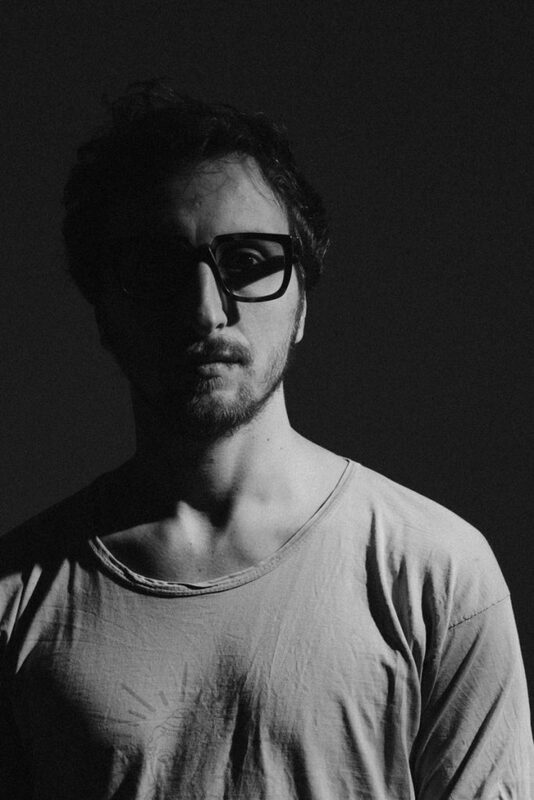 Stroboscopic Artefacts is releasing its latest addition to the forward leaning edge of electronic music with the Totem series. Unfurling as a chain of transparent 10” vinyls, each of the Totem releases will have a subtly divergent take on the aesthetic space defined by techno and club culture. Totem continues investigations previously established by Stroboscopic Artefacts, namely the relation between sound and material object, spatiotemporality and the architecture of music. The series aims to collapse the artist, their intention and resonance with the public into one object, an artifact of beauty and functionality, the emblemized transparent 10-inch. In choosing a less common format for the Totem series, Stroboscopic Artefacts aims to reinforce the cognition that each of these pressings is a unique object, carrying a message that will develop as the record’s existence moves through space and time. 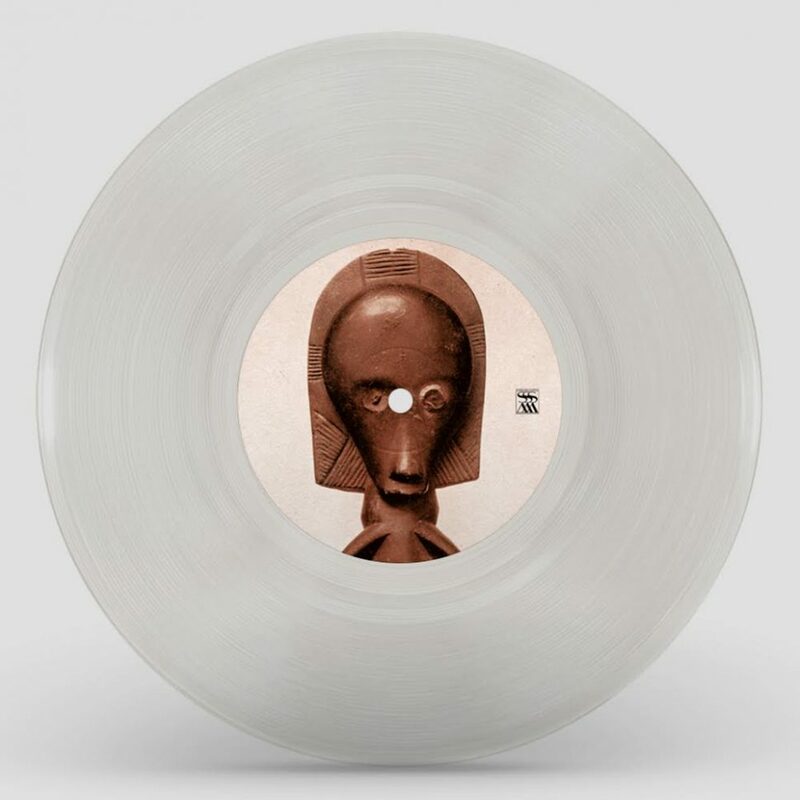 The productions of label-head, Lucy, aka Luca Mortellaro, will be the first pressed into the icy vinyl of the Totem series. 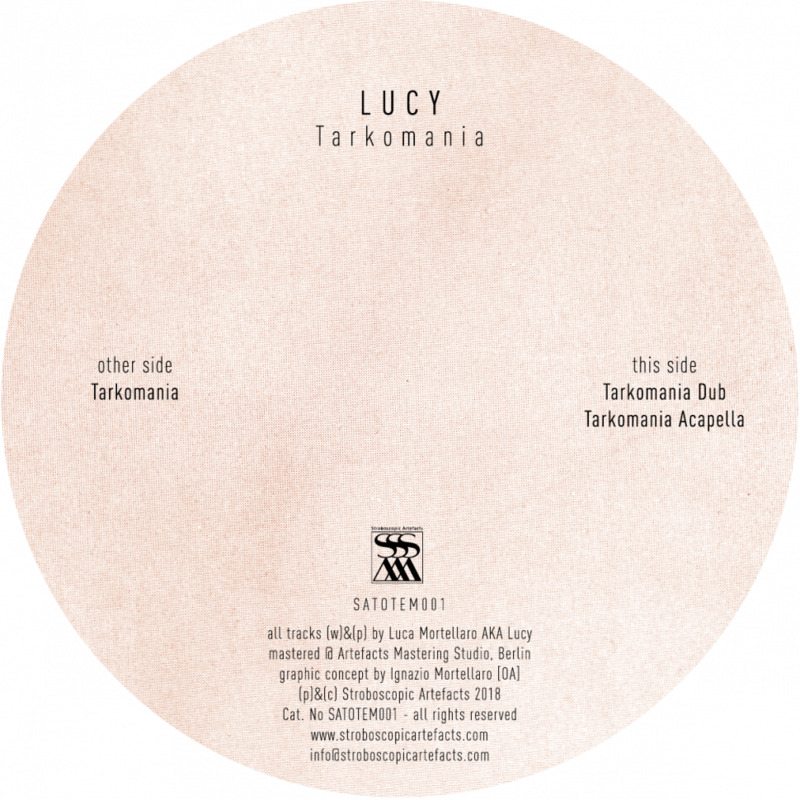 The three-track EP, titled “Tarkomania”, is a circular meditation on specific musical and philosophic themes, and a warm invitation into Lucy’s famously nuanced sound processes. The A-side title track stakes out the sonic territory which the next two tracks will work within: an angular dance floor interlude, “Tarkomania”, builds dark hued mood and texture over one of the spilling monologues of Russian cult classic film director Tarkovsky’s in “Stalker”. The monolog is a probing search for meaning and inspiration within the creative process, a theme that Mortellaro was quick to establish at the beginning of the discourse that will accompany the duration of Totem. 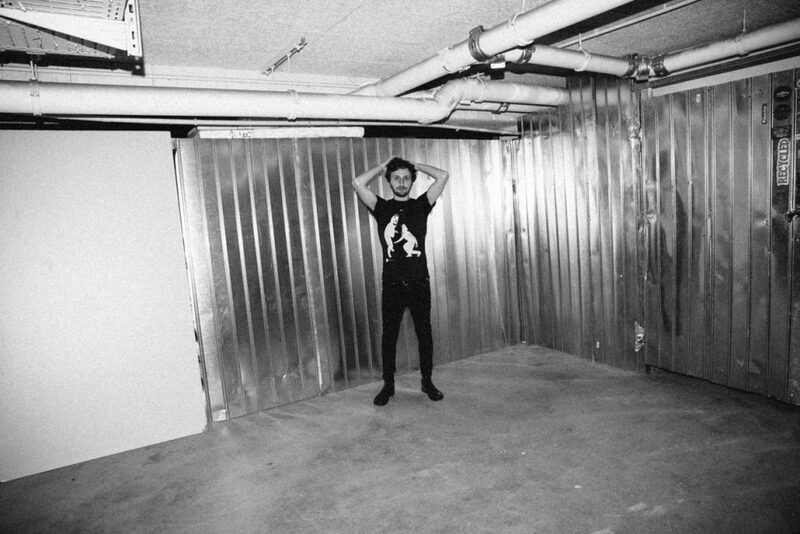 “Tarkomania Dub” on B1 takes the listener one circle deeper into the groove filled anxiety set forth in A1, flickering between a set of industrial sounds windows, anchored by the guttural voice of Takovsky’s writer and snippets of the warm and moody synth that accompany the listener throughout the EP. “Tarkomania Acapella” on B2 is a summation of these elements with an emphasis on the “Stalker” monolog. Greater than the sum of its parts, Lucy’s contribution to the Totem series is a succinct, if veiled and mysterious, investigation into the eternal questions that define the artistic process.